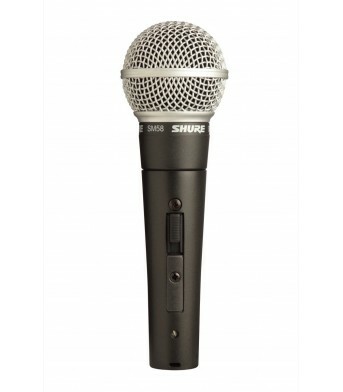 Shure 55SH Dynamic Microphone The Model 55SH Series II provides the Shure classic UNIDYN..
Upgrade Your Live Vocals with the Shure Beta 58! 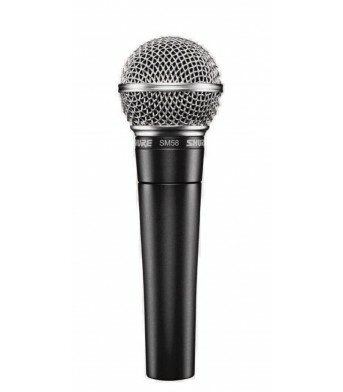 Shure's SM-series microphones have achieved legend..
With Two Distinct Tones on Each Side, You Have Two Mics in One! 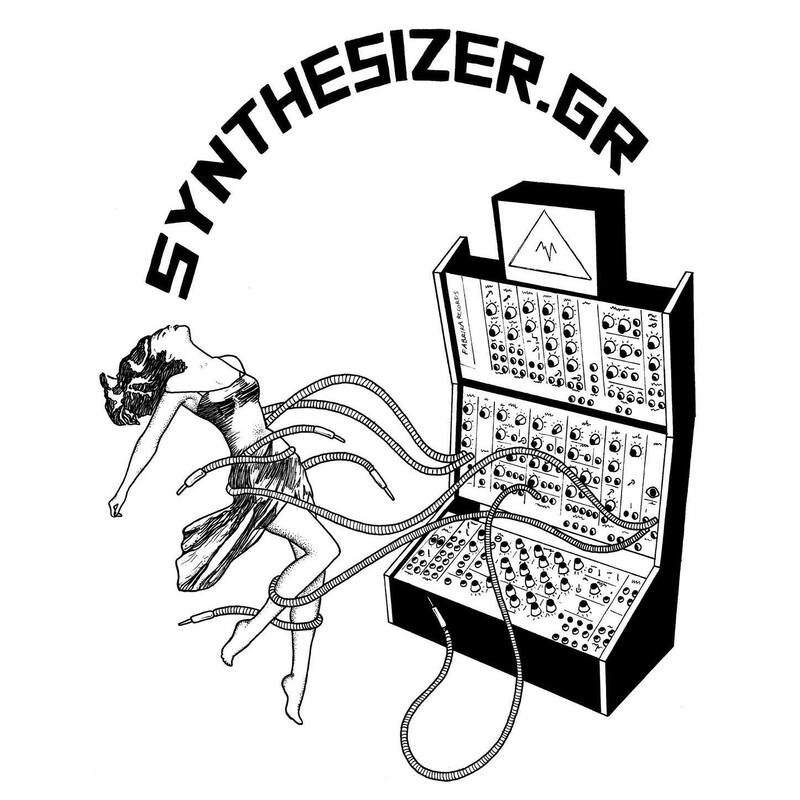 Prized for their warm and smooth s..
Recording Vocals? 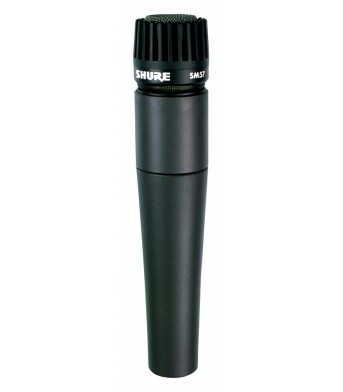 Try This Cardioid Condenser and Be Impressed The Shure KSM32 is a popular fixed-..
- Type: Dynamic - Frequency Response: 40 to 15,000 Hz - Polar Pattern: Unidirectional (cardioid), ro.. 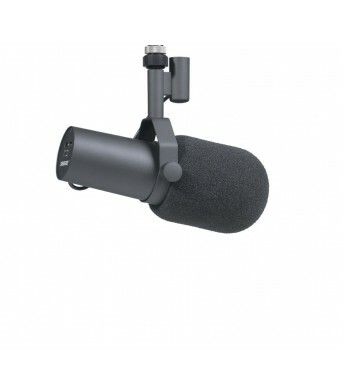 The Time-Tested Standard Live Vocal Microphone! 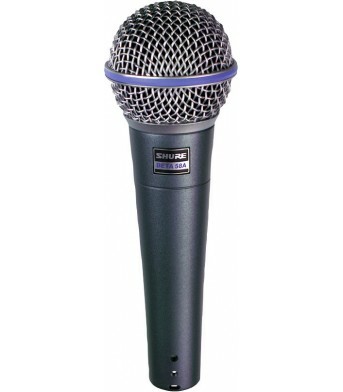 The Shure SM58 has been the "go-to" microphone for ..
Shure's Classic Dynamic Microphone for Vocals, Voiceover and More! When it comes to building up a s..